The British supermarket chain boasts one of the most diverse selections of beers, wines and spirits in the UK. 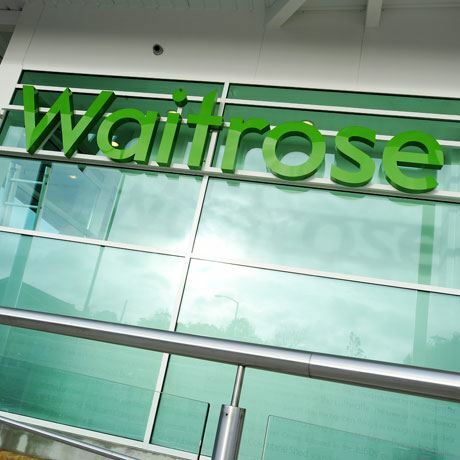 Waitrose is a supermarket chain with multiple stores throughout the UK; its head office is located in Bracknell in Berkshire. It represents the food and drinks division of the nation’s biggest employee-owned retailer, John Lewis Partnership. Now more than a century old, Waitrose was the brainchild of founding fathers Wallace Wyndham Waite, Arthur Rose and David Taylor who opened the first store in Acton, London, in 1904. Two years later, Taylor left the business and Waite and Rose created Waitrose Ltd in 1908. Rose was injured during the World War I, leaving Waite to look after the operation of the business. Rose left the company in 1924 and the company expanded to open premises in the more affluent areas of the city, such as Windsor and Gerrards Cross. A ‘chance’ encounter with Michael Watkins, director of trading for John Lewis Partnership, resulted in the 10 shops and 160 Waitrose staff joining John Lewis on 1 October 1937. Waite went on to retire in 1940. By the early 1970s, there were 50 Waitrose stores in operation and as the company celebrated its 100th anniversary in 2004, its portfolio had exceeded the 200-shop mark. Several years later in 2012, Waitrose re-launched its own-label beers, wines and spirits selection, including Scotch whisky. 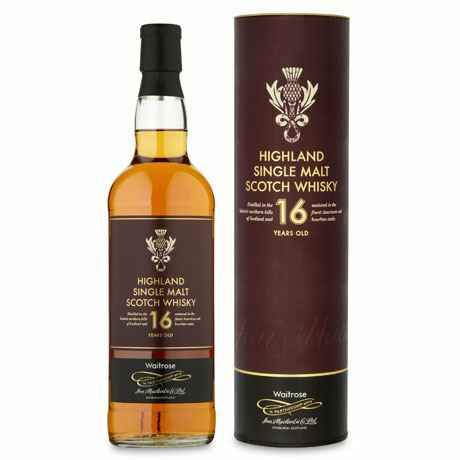 Today, its own-label Scotch whisky brands include Waitrose 16 Year Old Highland Single Malt Scotch Whisky.